What Is a First Film Budget? In learning how to make a movie, understand there are two types of low-budget films. The first budget is aggressive and is capped at $200,000. This is because the Screen Actors Guild allows low budget producers (up to $200,000) to hire SAG (union) actors for $100 per day. 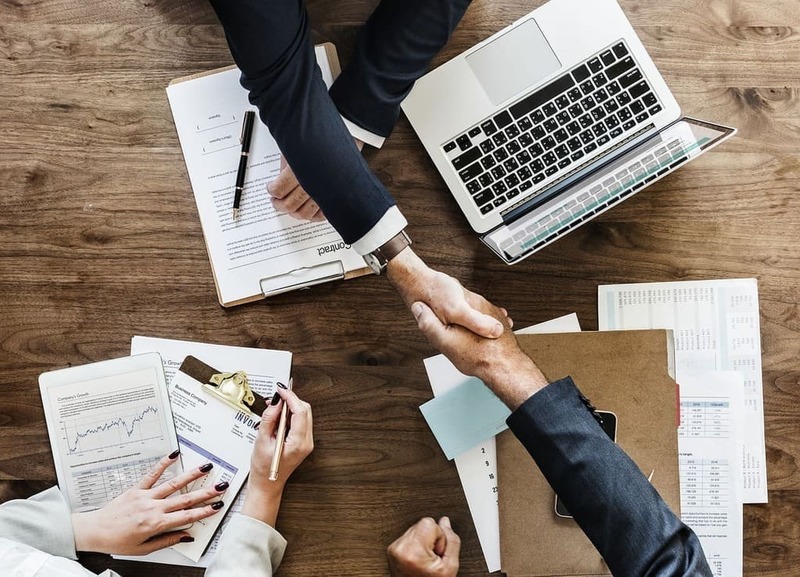 You may also then negotiate any payment amount to the remainder of the talent or crew. 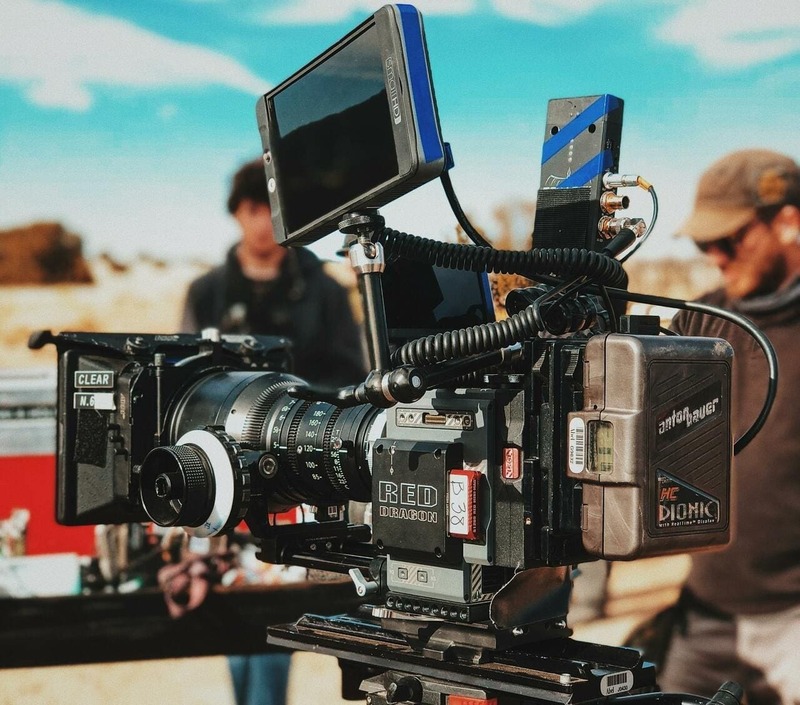 The second budget, with small digital cameras and light kits (Final Cut Pro and Sony Vegas), can be produced for less than $10,000 to $20,000. Team up with local people, local film schools and work some deals - possibly points in your film. Again, Scott highly recommends Dov Simens Film School. 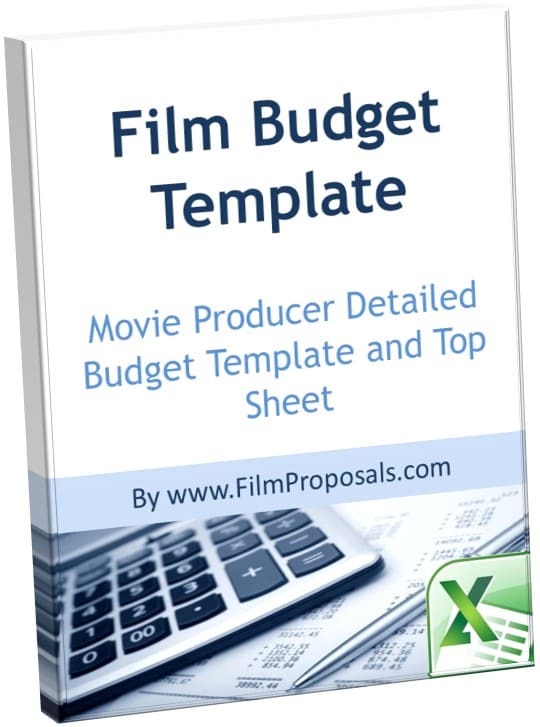 Our Film Budget Template is provided to help indie producers estimate their movie production costs. 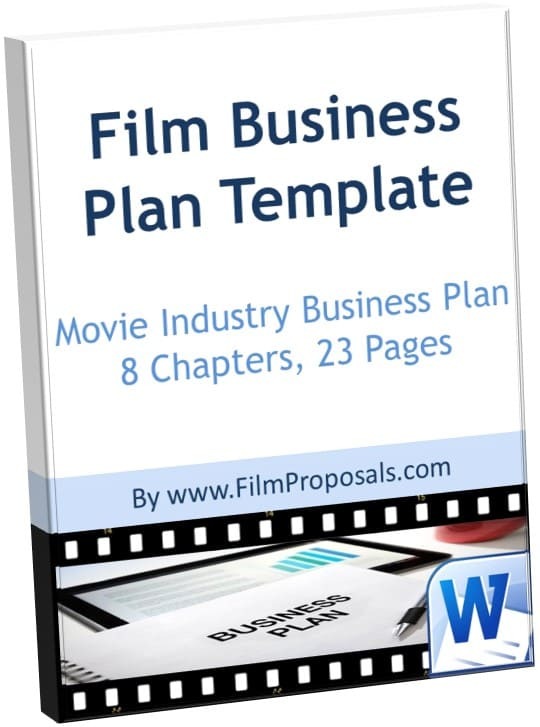 The movie sample budget template is a great starting point to demonstrate film negative costs required for the financial projections and business plans used to secure movie investors. Open both an Operating and Escrow account. This escrow money is not to be touched until production begins, usually 2 weeks before the cameras roll. The producer controls the money on a film, keeping the project on budget, on track and safeguarding the funds. 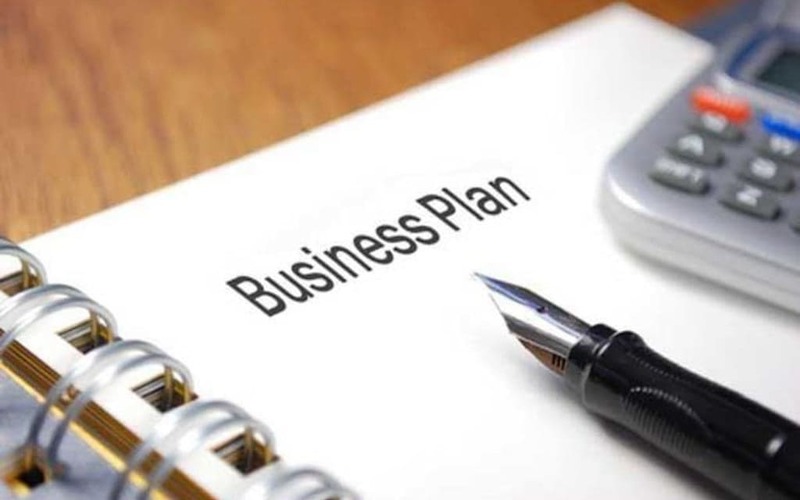 It's a great idea to bring on a business advisor, such as a CPA or attorney. 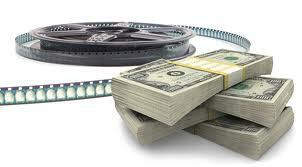 They can provide invaluable insight on the financial aspects of how to make a movie. Remember, the Director is focused on the creative. 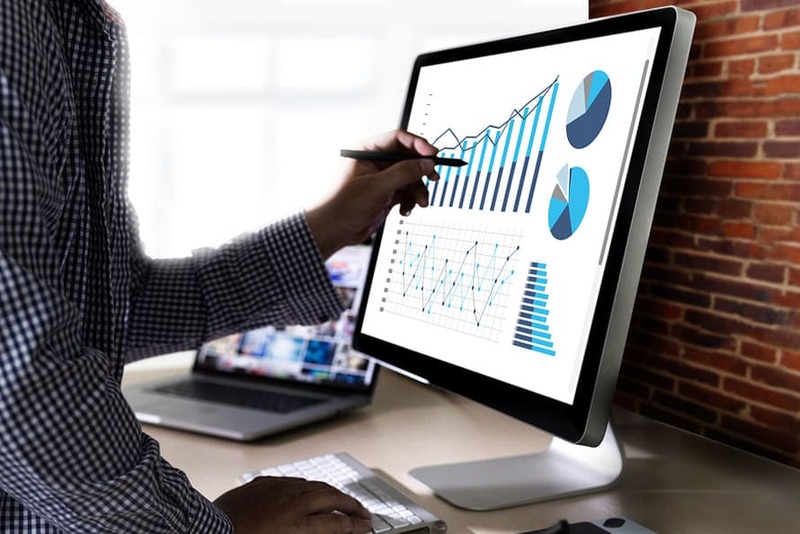 It is your job, as the Producer, to manage the money. 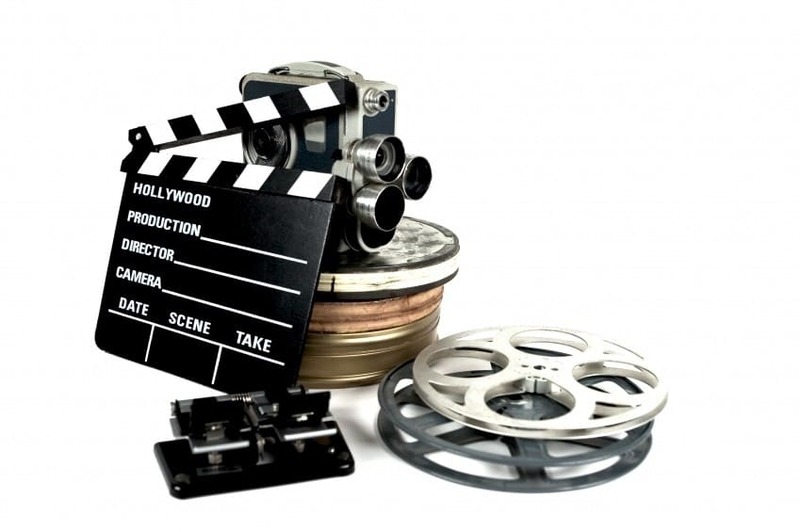 Do not raise money for the next film while in pre-production or production of your current film, or especially when you are first figuring out how to make a movie.